Are you looking for a practical but stylish way to stay warm when you are out and about this winter? Then, you are going to love this. I swapped my regular street life for a few days in the alps and I made two stunning discoveries. One, snowboarding is way harder than the pros make it look and two, you can do anything in a 686 snowboard jacket. 686 has been around for over 2 decades now so, they are not just the rave of the moment. These guys have been consistent in design delivery. The California based company creates outerwear designed to intelligently adapt to the environment’s extreme weather conditions. I would say the snow jackets I selected are ideal for normal winter conditions with temperatures stretching into 0 degrees but no more than -10. 686 has jackets that are perfect for those extreme snowy weather temperaments which is very typical if you are deep in the snow region. 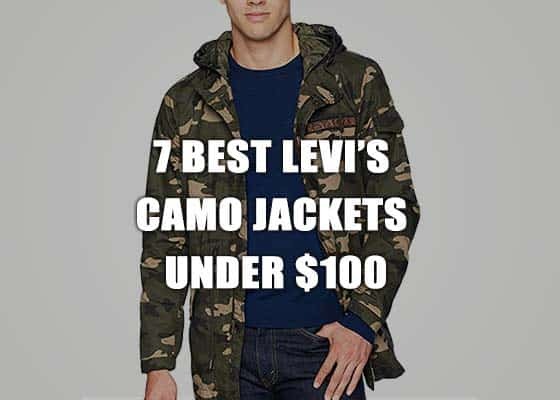 I was looking at jackets that could feature in your day to day wear while handling the prerequisites of a good outer winter wear and this selection meets my criteria. Even as the weather transitions from snow, to rains to dry sunny days, these jackets seamlessly adapt to the changes. They keep you warm, dry and protected. Now that you have met the contenders, let us look at some of the features that they all have in common; which is also translated as why I think everyone should own a 686 snowboard jacket. This is apart from their breathable fabric which is super cool and deserves a whole article dedicated to it. But first, let’s look at these. Internal storage pocket: You have ample space to store your essentials; keys, phone, water, goggles etc. Pant-jacket connect system: No one likes snow down their pants and this feature pops in place to keep you protected on the go. Key phrases you would hear me use when assessing clothing is style, comfort and practicality. Obviously, these guys have got all three locked down with each jacket. The jackets are generally loose to accommodate whatever extra baggage you might want to take on your person without bulking you up. But it is not so loose that you look like you are wearing a trampoline albeit a very classy one. It comes in various sizes to accommodate different body shapes. But do remember that when shopping outerwear for winter season, you are meant to go a few inches higher. This makes it easier to layer clothes. You can rest easy on this one. A one-time purchase can guarantee multiple use over a long period of time. When I was tearing it out on the slopes (more like falling over the entire course), I didn’t feel like I had to watch or restrict my arm movement to prevent tears at the elbow. And when I checked the seams, they were taped on the inside. Which attests to its durability and also speaks to its ability to keep water out like the product assured me it would. That is a plus on all fronts. Next to the seams are the zippers. Apart from being made from water resistant materials, it is also designed to be easier to use even when I am wearing gloves. That gets a double thumbs up from me. After listing out all the amazing qualities of the 686 snowboard jacket, you would be happy to know that all of the jackets sell for under $500. This is like those gifts they talk about that just keeps giving. Interestingly, I have listed these jackets as a must have item for your winter wardrobe but, you can comfortably wear them well past winter. As I said, they are versatile and designed to adapt. To wear them during the hotter months, layer the jacket over lighter clothes with anti-wicking properties. Then pair with denims and whatever shoes are ideal for the season and you are good to go.